PropShop24 | Grab The Irresistible Gifts For Your Valentine. Valentine’s Day evokes a range of emotions within many people. It is a day that upholds the opportunity to celebrate love, passion, affection, or admiration with a special person in your life, and that is done by the act of gifting. 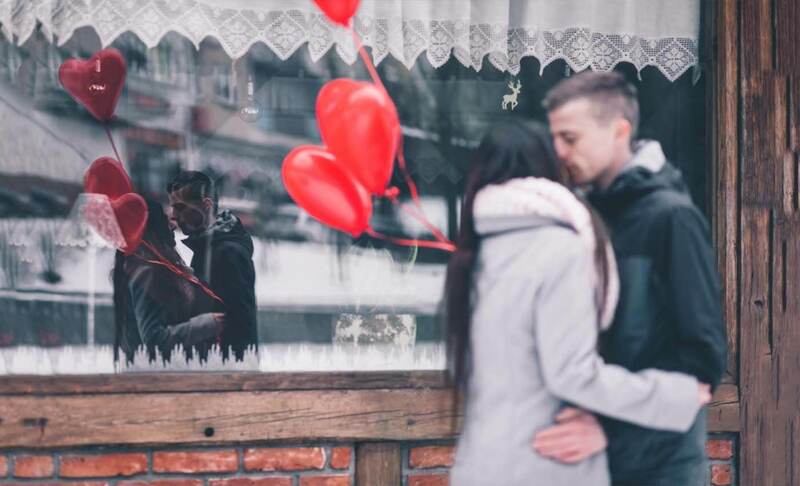 PropShop24, the one stop gifting destination, brings you a huge collection of thoughtful and adorable Valentine’s gift ideas to start your own traditions and keep the romance alive. Because we can never have enough chances to express our love, so while Valentine’s Day approaches us, here are some of the most irresistible and cute from the curators of cool. Make someone feel special with these Valentine’s Red Velvet Cookies. It’s the perfect way to ask someone to be your Valentine. Let love blossom in your heart and tummy. All you need in life is love and a partner. This LED light will be a dream come true for all those whose who fall short of words and who can’t express their love. With its warm and surreal white light, it will create a mesmerizing atmosphere whether indoor or outdoor. Couple mugs like these are a perfect Valentine gift. It comes in a set; His Queen has a chic gold and Her King has a stylish silver trim accent creating a modern look. In this digital age, no gesture is appreciated more than sending loved ones a good old fashioned, handwritten, melt your heart greeting card. Folded card, awesome front, blank inside to pen down your thoughts/ feelings. This comes along with an envelope. The season of love is in the air! Wish your beau Happy Valentine’s Day with this tin steel gift box container. Express your love for them in the prettiest way possible. Just like you can never go wrong with a vodka soda, you cannot go wrong with these classic signature candles. PropShop24 candles are going to be your Go-To right from dinner dates to lazy Sunday afternoons. Candles are great to add some ambiance to any room so light these up for a romantic night. PropShop24 Brings You The Best Gifts For The Special Women In Your Lives.